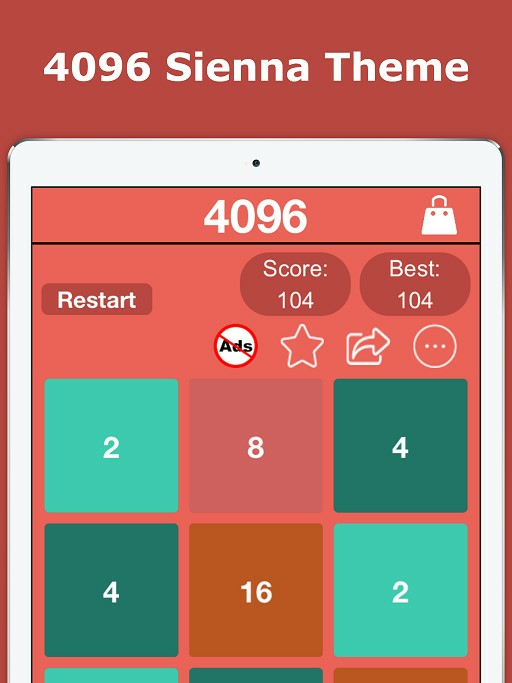 4096 Puzzle game is an amazing, addictive and a very simple number puzzle game. 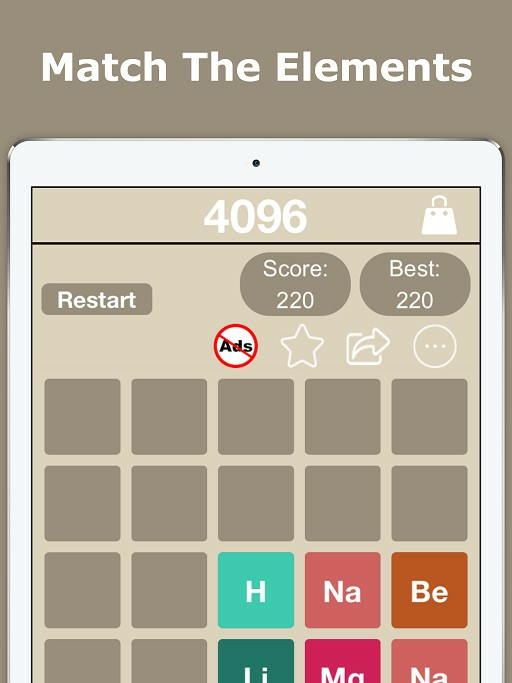 Swipe the tiles, when two tiles with the same number or same alphabets or elements are matched, they will be merged into one, doubling the number, next alphabet or element on new tile on the board. 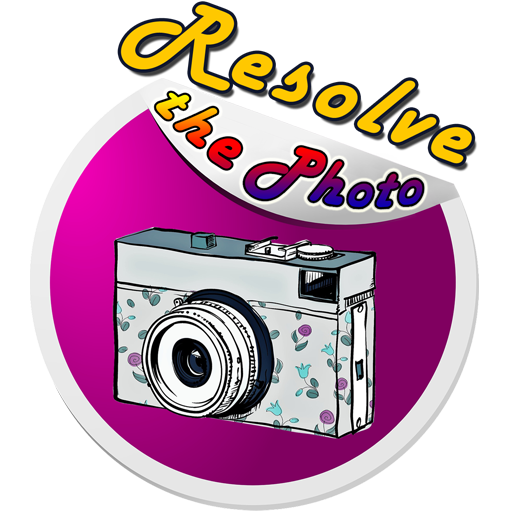 The Game goes on untill all tiles are get filled or you make it till the last number 4096 or 'Z' or the last universal Element Zr depending upon the game mode you are playing. 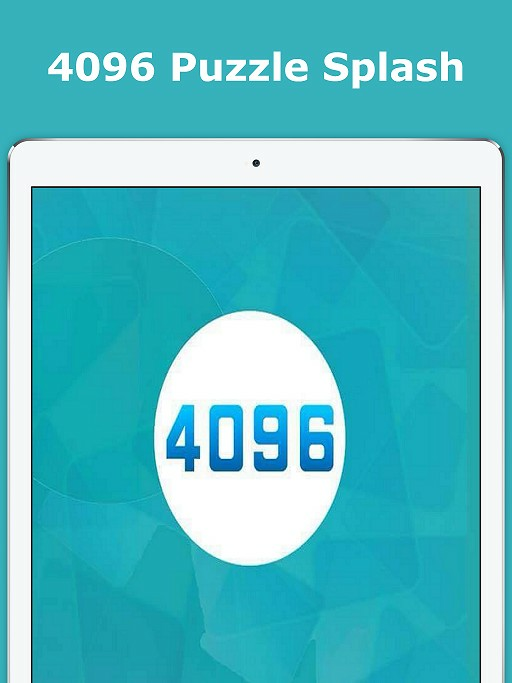 What's Unique in 4096 Number Puzzle? Its 3-5-7 Get Set and GO. 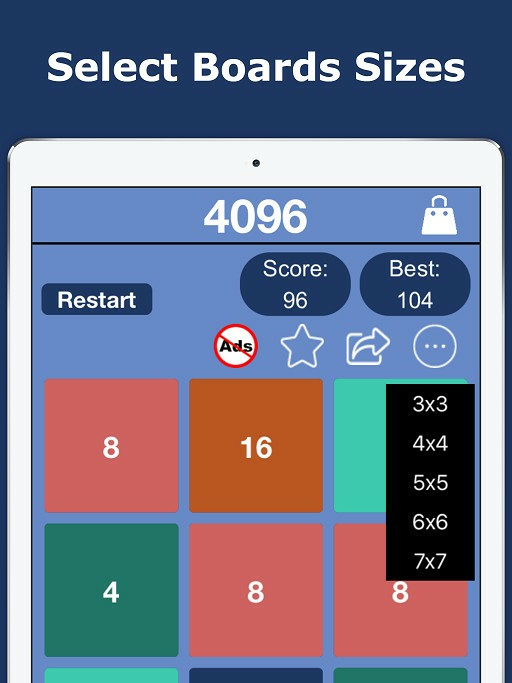 . .
► Join the similar numbers, double them 4,8,16,..1024....get to the 4096 tile! 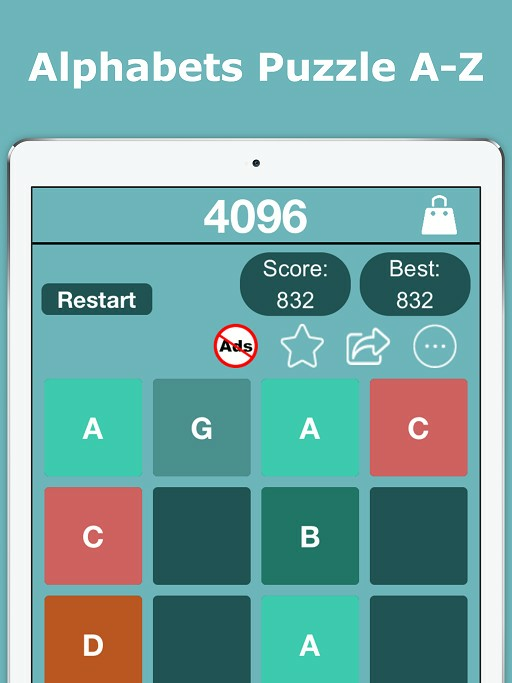 ► When ever a '4096' tile is created, the Player wins! 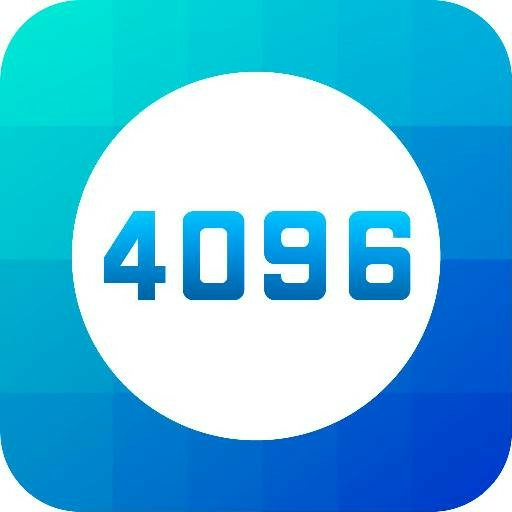 ► Game contiues after 4096 on user's decision! 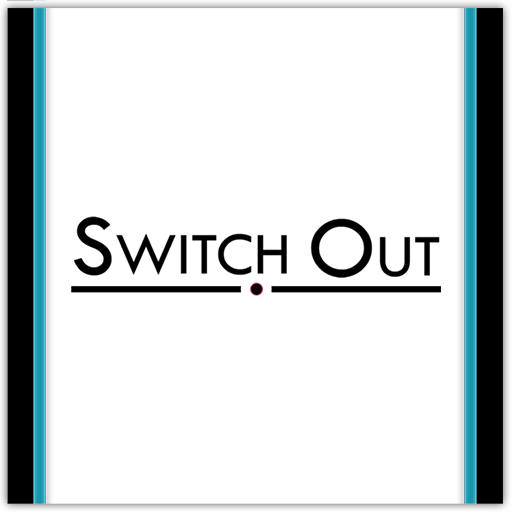 ► Challenge yourself without getting board or stucked. 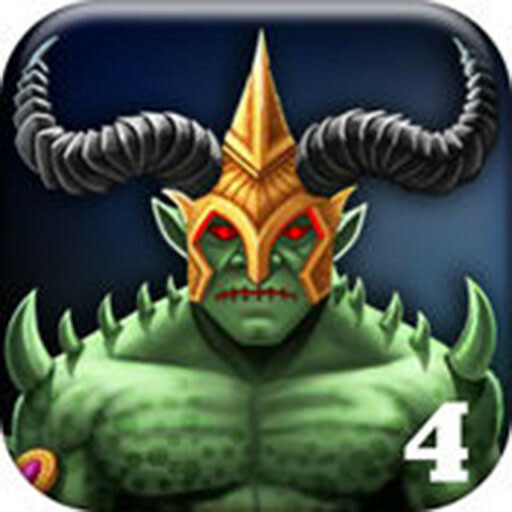 Don't forget to share to friends otherwise they will miss am amazing puzzle game with awesome features.